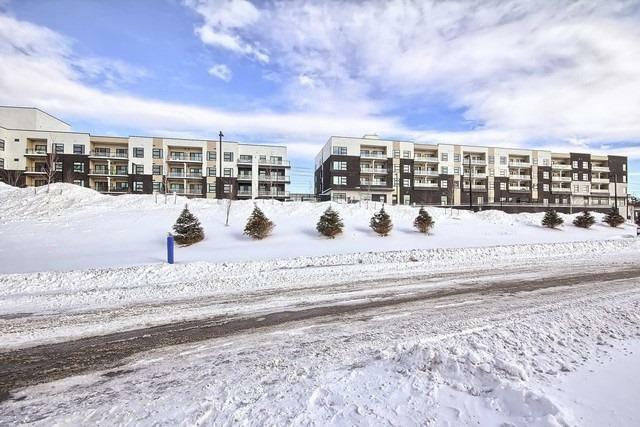 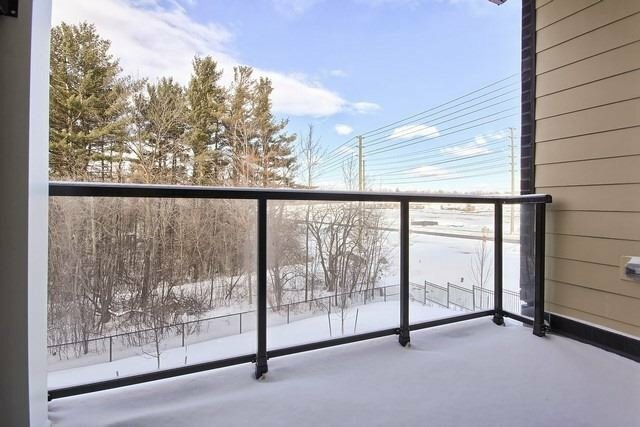 Description New Never Lived In Corner Unit Condo By Brookfield "The Arbors". 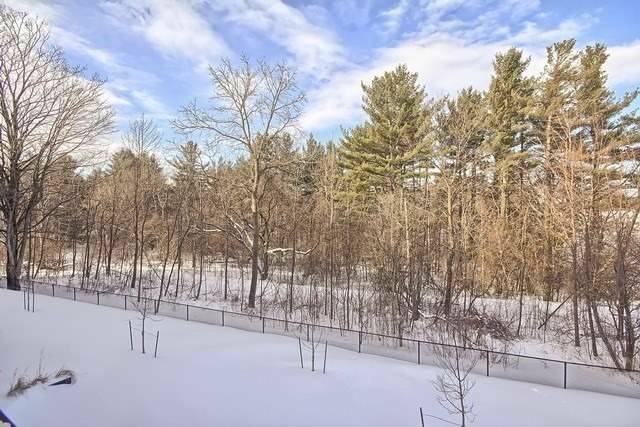 Largest 2Bdrm Layout By Builder W/ Modern Designs Enjoying Forest Views. 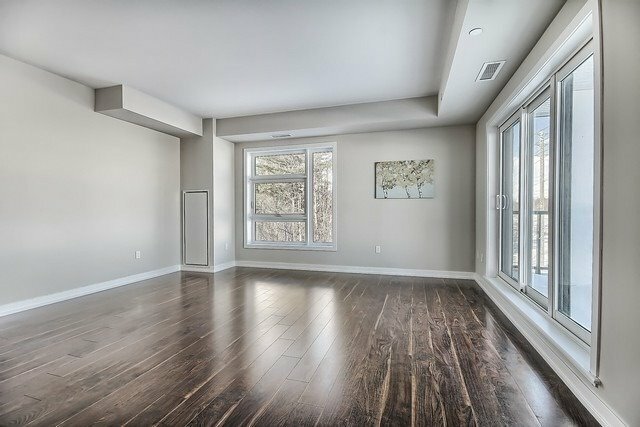 Featuring 1273Sqft, Wrapped W/ Windows & Unobstructed Views, 2 Private Balconies (Add Additional 223Sqft). 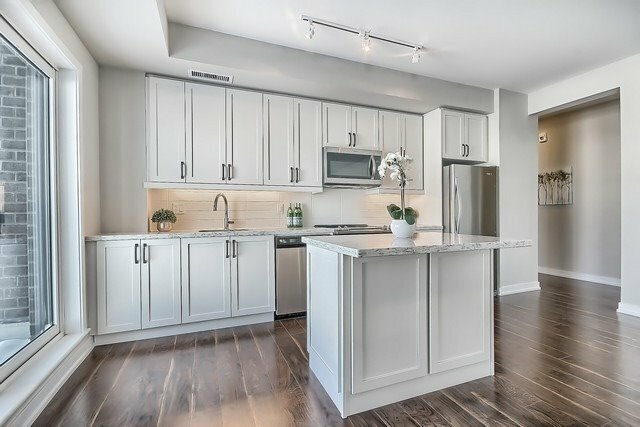 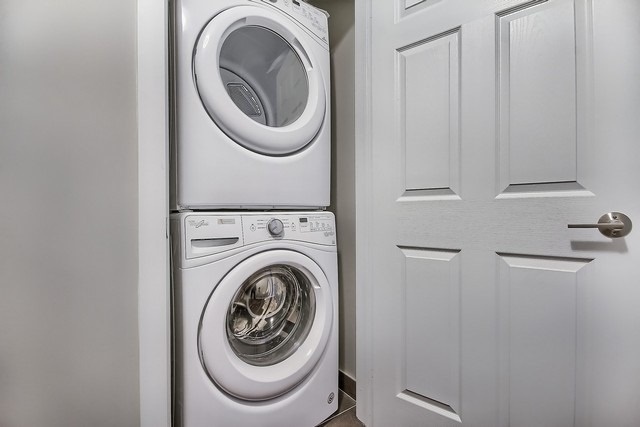 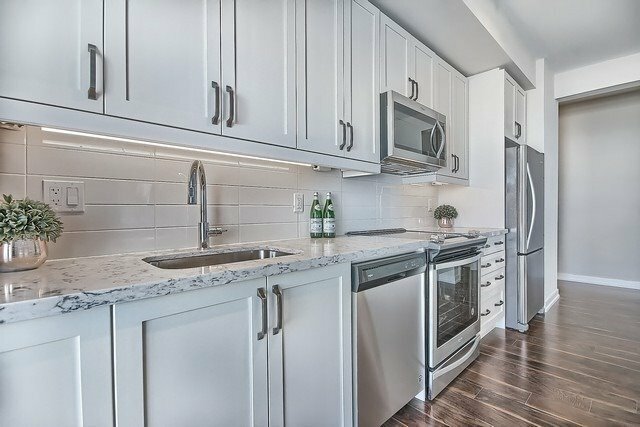 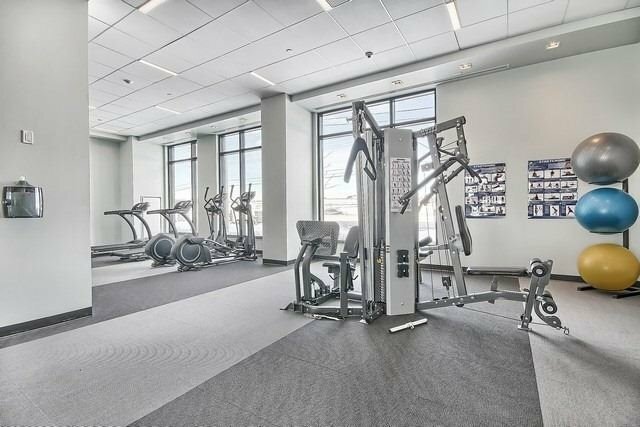 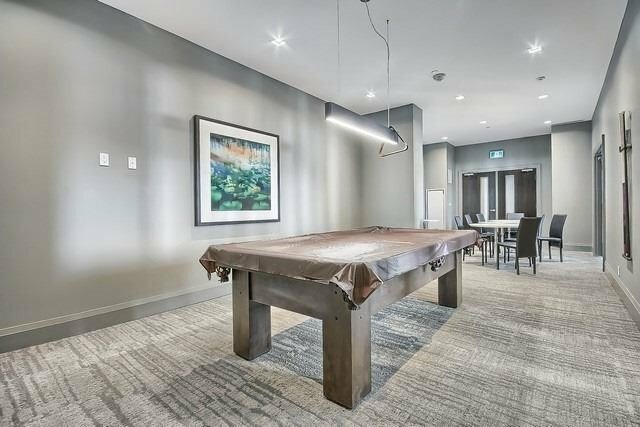 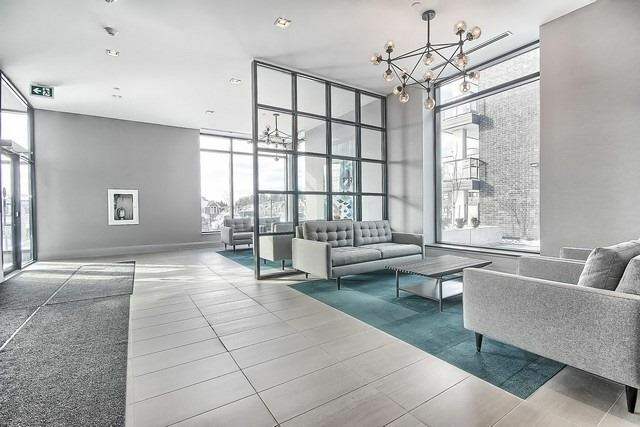 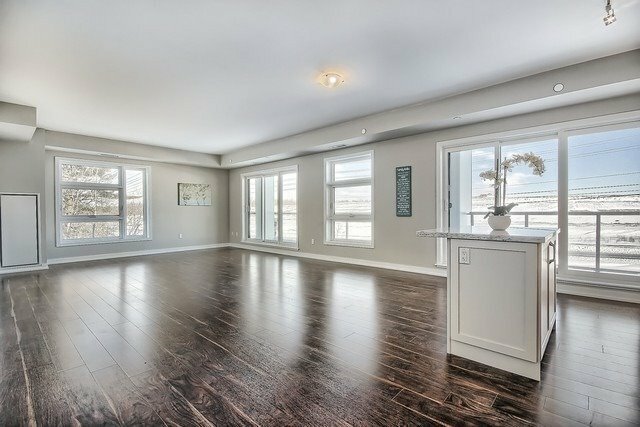 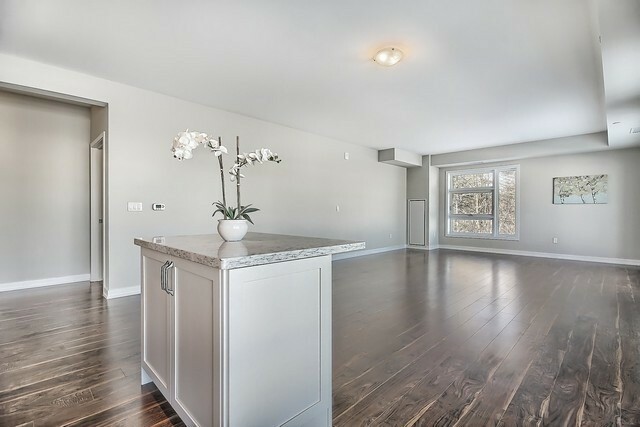 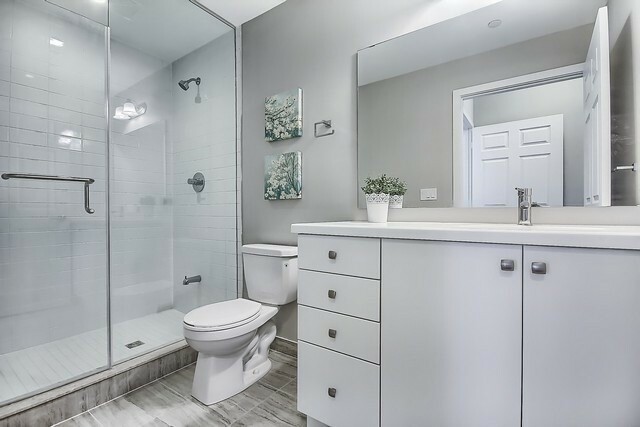 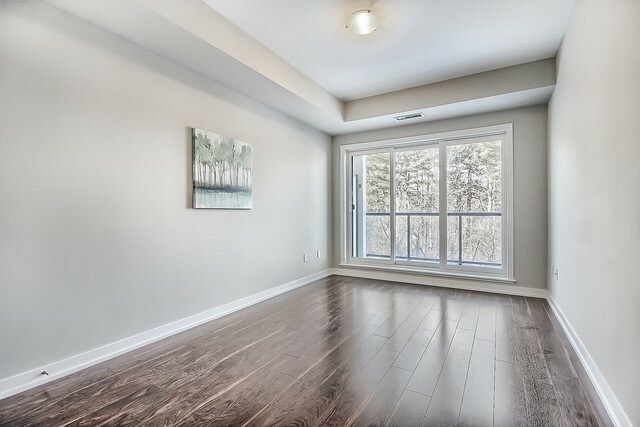 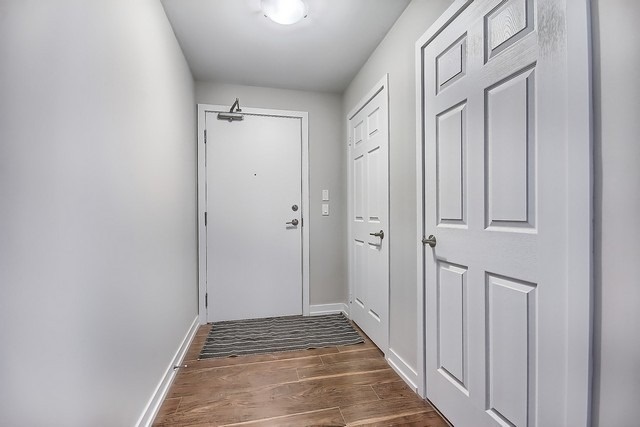 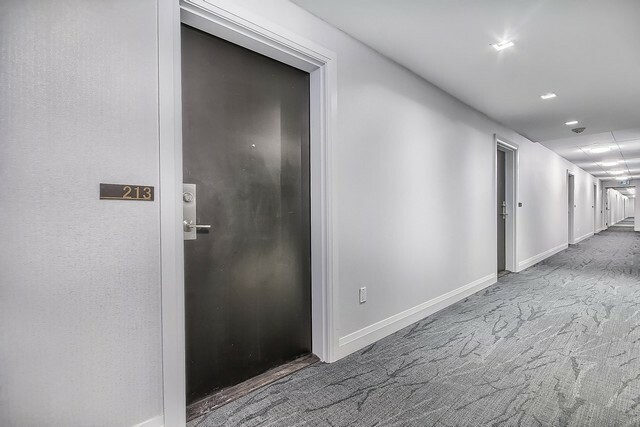 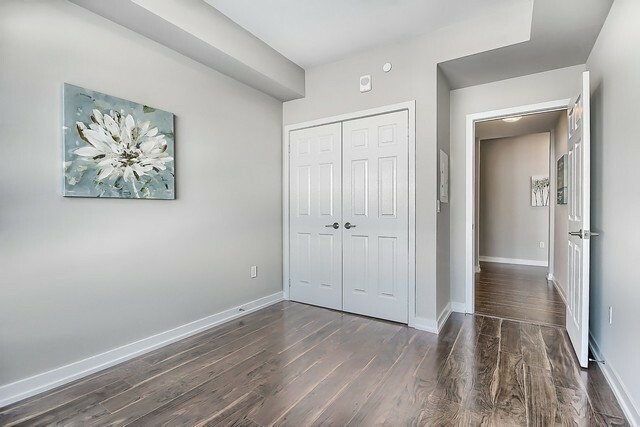 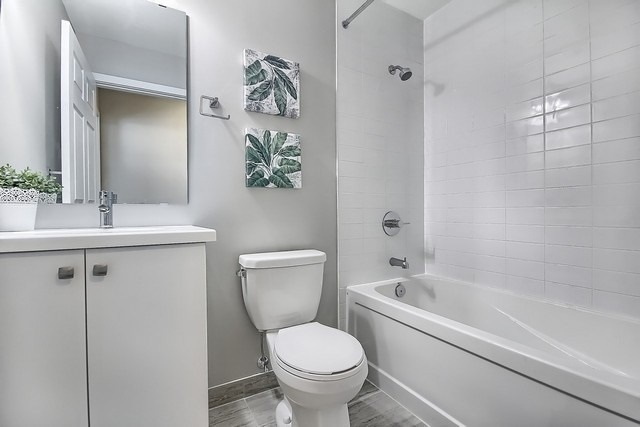 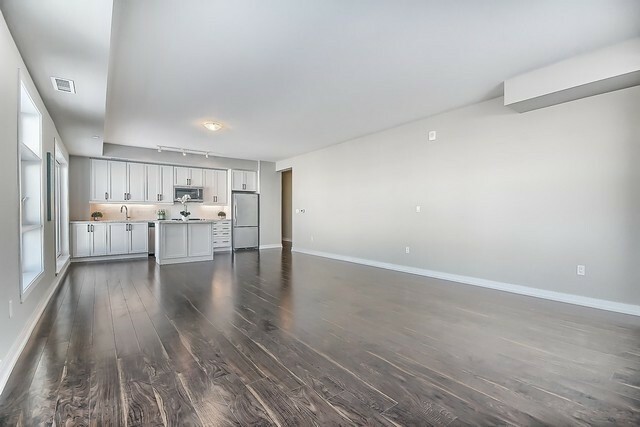 Other Features Incl Ss Appliances, Caeserstone Counters, Open Concept, 2 Car Tandem Parking & Locker & More. 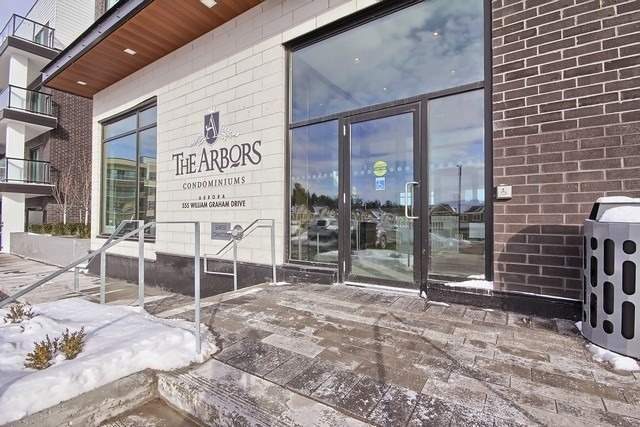 Conveniently Located By Hwy 404, Mins To Local Amenities, Rec Centre, & Lots Of Future Development To Come!